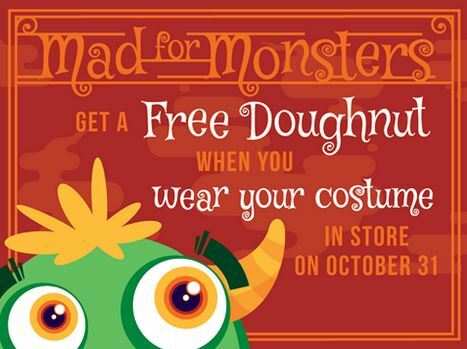 *EXPIRED* FREE Doughnut at Krispy Kreme on Halloween! Yay! Stop by a participating Krispy Kreme on Saturday, October 31, 2015 all dressed up in your Halloween costume and get a FREE Doughnut! 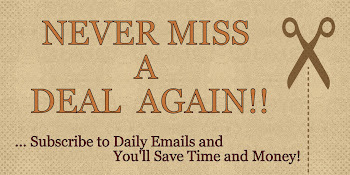 *See participating store for complete details.